We understand that your pet is a special member of the family and their health is your top priority. Our Pet Health Club offers affordable, gold standard preventative healthcare for your pet. A healthy, happy pet needs lots of care and attention, including vaccinations, worm and flea treatments, and regular check-ups. 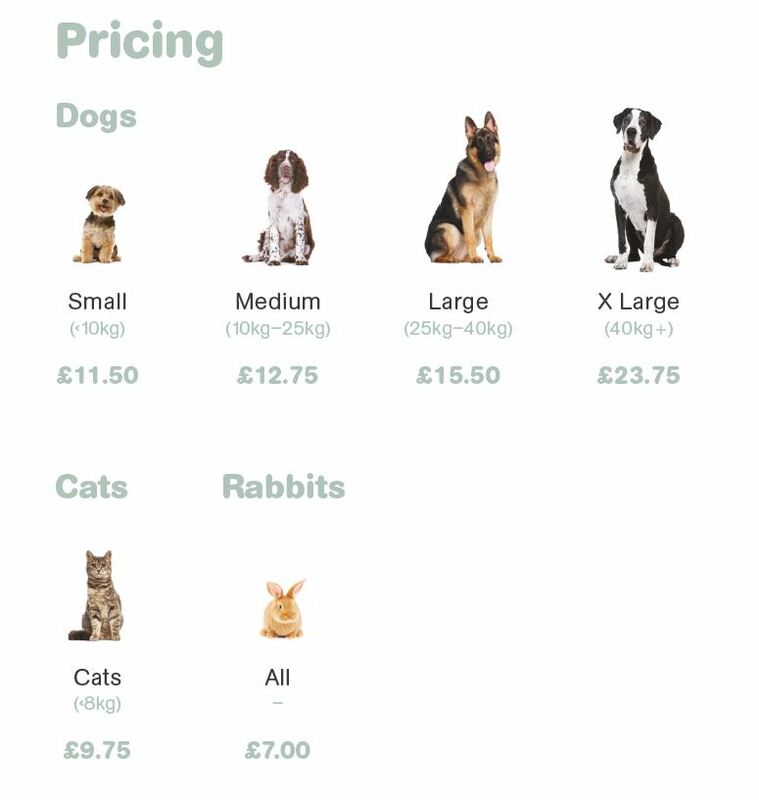 By spreading the cost of essential treatments for your dog, cat or rabbit over 12 months, our Pet Health Club makes pet care more affordable. Your pet gets their annual vaccination against potentially dangerous diseases, and protection against internal and external parasites. To keep your pet in peak condition, we provide regular health checks with your vet, as early diagnosis of problems will help your pet to live a long, healthy life. Plus, benefit from great discounts with 10% off food, and other services and products. Pet Health Club can help to ease the worry and financial strain of owning a pet. To Register: Simply pick up a form from reception or call and speak to a member of our team on 01924 362464. The Pet Health Club is administered by The Animal Healthcare Company. Full terms and conditions are available on request. Tel: 0800 587 0068.